Brukar Inc. is a manufacturer of consistent high-quality investment castings for OEMs throughout North America and Europe. 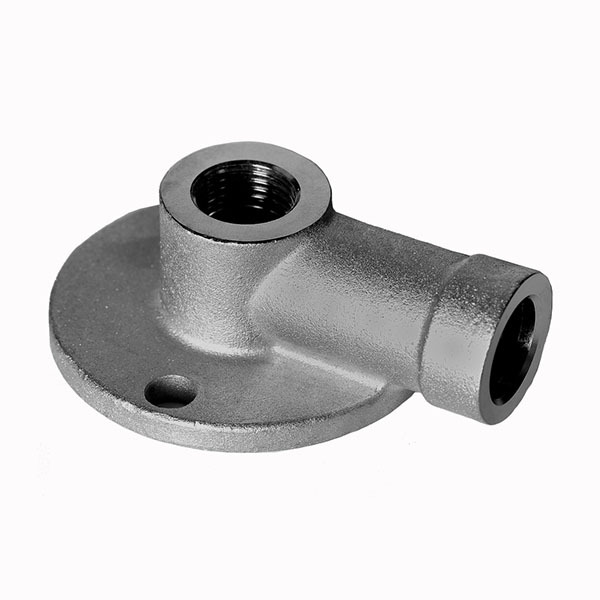 Investment castings have distinct advantages over other casting processes that rely heavily on machining to achieve internal and external dimensionally accurate details. Investment Castings are often referred to as “precision casting” or “lost-wax” casting, uses an expendable-mold process to achieve castings with complex forms and exceptional surface qualities. This precision casting technique can achieve exceptional accuracy for products both small and large (up to 75 lbs. ), in a range of materials, such as stainless steel, aluminum alloys, cast iron, bronze alloys, magnesium alloys and tool steel. Brukar Inc. allows the flexibility and freedom of design inherent in the investment casting process to produce near net shape parts that do not require built angles, thus cutting down or eliminating the need for secondary machining, which translates into significant cost savings per part. Customers who need high complexity parts with tight dimensional tolerances and aesthetic or cosmetic requirements, have been using Brukar’s investment cast parts for over 3 decades.